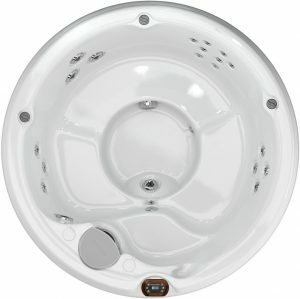 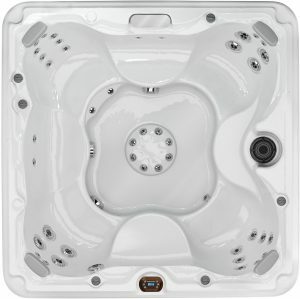 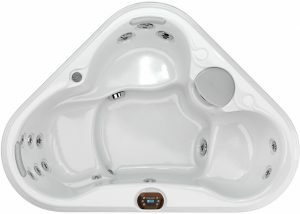 Unique design and style at any size are what distinguish the Sundance® Spas 680™ Series. 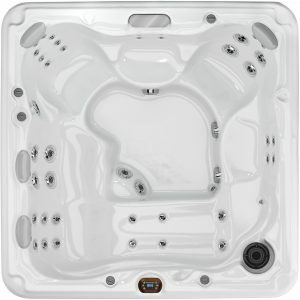 Find the features you want and the size you need without compromising on affordability. 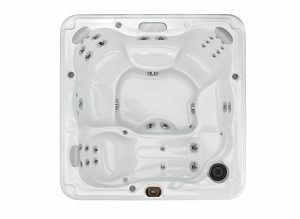 The hot tubs and spas in this collection allow for soaking and entertaining no matter what kind of space you’re working with.